I have a big problem with the internet at the moment. It seeps its way into your life, invading quiet moments and constantly demanding your attention. However, my personal desire for escapism aside… there’s another more significant problem which has featured in the news recently – ‘fake news’. We all know what’s meant by this – the trend for sensationalised and often false articles to be promoted and shared, over and above the more mundane and sometimes truer real news. I work in marketing (although not for long, watch this space!) and I know how this concept works: copywriters, web designers and online editors test and analyse which content is read and shared the most, and then this style of content is generated over and over again. Web giants like Google and Facebook have been built on the premise that the more people who look at and share something, the better that content is, and the more it can be monetised. If you have an internet connection you’ll recognise the style of these catchy titles: ‘13 Websites You Should Never, Ever Visit If You Have An Online Shopping Problem’, ‘This Makeup Artist Turned A White Woman Into A Black Woman And Everyone’s Mad’. Lists, instructions, numbers, emotions – these are the things that get people clicking, reading and sharing. What we’ve realised over the past few years is that while this method of engaging with online content makes a lot of money for corporations, it also makes the internet quite an unreliable source of trustworthy content. When it comes to national and international news, the problem is relatively easy to counteract by checking the origin of what you’re reading and using a variety of media to source your news to ensure you’re not heading down your own little rabbit hole. But what happens when the ‘fake news’ principle applies to something a bit more niche? If you search for ‘1940s dress’ in Google, you’ll get what Google thinks you want to read. And this is based on what other people have clicked on after searching for this term, and the keywords website designers have used when building the site (among other things). Essentially, the results you see will be based on other internet users’ understanding of what a 1940s dress is. It’s very similar to the concept of fake news! The more popular content is viewed, clicked on and promoted above truer content. If I use Etsy or eBay nowadays my search terms go in a string like this: ‘1940s – 1950s – 50s -1960s – 60s -1970s – 70s – 1980s – 80s – 1990s – 90s – fancy dress – costume – polka – style – inspired’. I know authentic 1940s clothing will be swamped by listings such as ‘1970s does 40s fancy dress landgirl costume’. While this handy little trick works reasonably well for finding something that you have a good knowledge of, by eliminating terms you know you don’t want… what happens when you’re not sure what it is you’re looking for? Recently Mr. Aviación and I have been researching men’s 1930s and ‘40s summer wear. He gets quite hot pushing our lawn mower up and down the garden in his winter woollens! The problem is, we’re not quite sure what we’re looking for. I realised that in using the elimination method for searching online, I was basing my knowledge in solid source material offline. 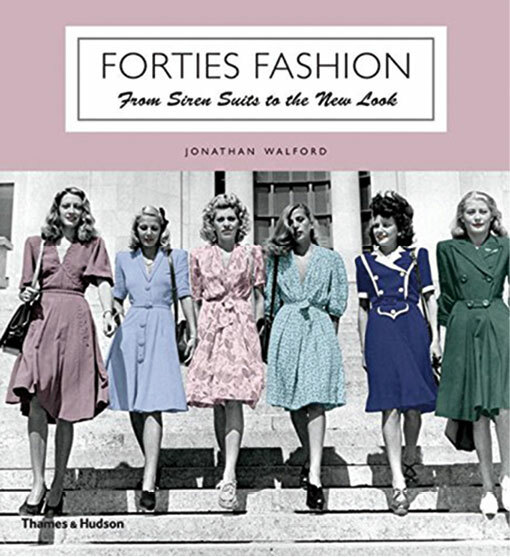 Whenever I want to confirm a style query, or do a little research into the forties way of wearing a sunhat for example, I go to my bookshelf and leaf through my pretty comprehensive set of source books. I’ve discovered how completely unreliable the internet is when it comes to finding genuine source material, and instead fall back on the trusty world of publishing. Silly that I hadn’t make the connection sooner really, seeing as that’s what we do here at In Retrospect! 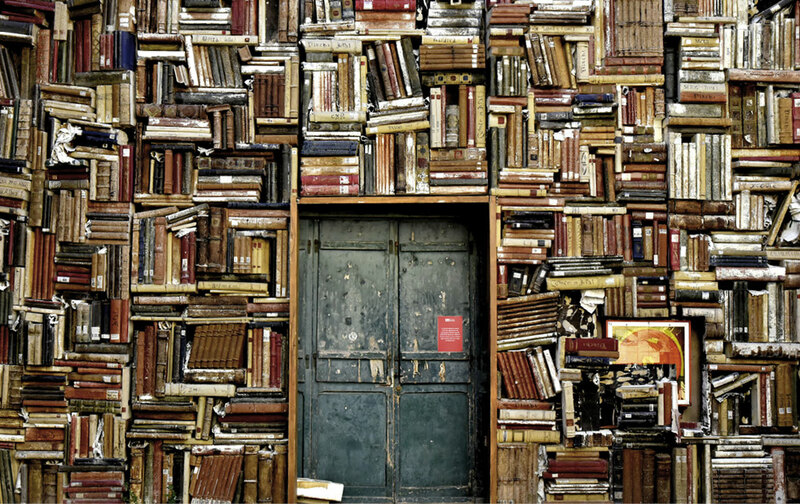 Publishing: making literature and information available in physical format to the general public. 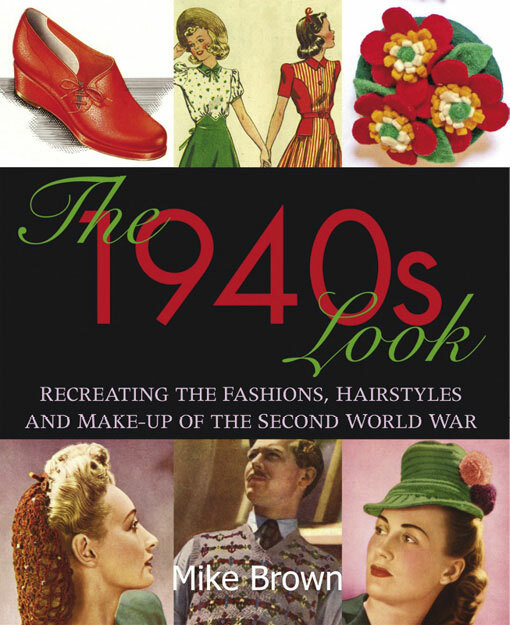 The 1940s Look: Recreating the Fashions, Hair Styles and Make-up of the Second World War. Book by Mike Brown. 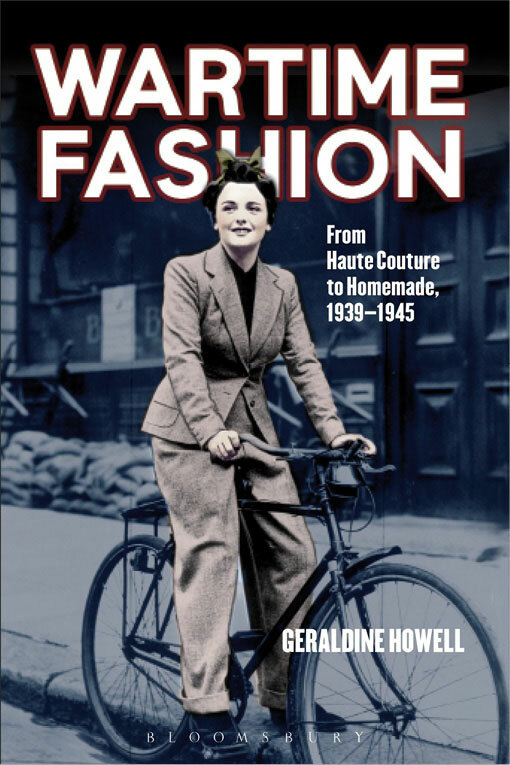 I’m currently putting together a list of sourcebooks on menswear! If you’re struggling to find reliable source material, be it for how women wore scarves during the 1930s or the proper length of a 1960s miniskirt, start building up a mini library of published material and use those books as your base. The internet is great for quick references but don’t rely on it for proper facts. As for fake news, I’m not sure I can offer as much help there! 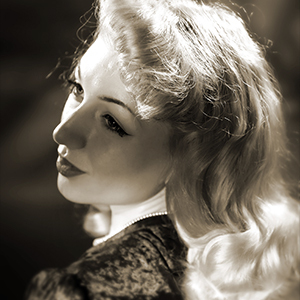 Ava Aviación is an English vintage model and historian living in the 1940s! She is interested in social history, specifically women’s lives during the Second World War.